Intoto builds software-defined infrastructure, in which infrastructure, applications and configuration are expressed as code. 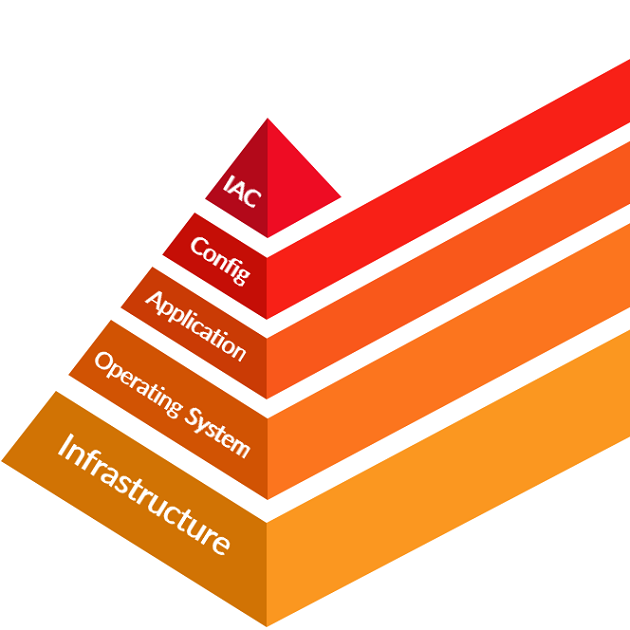 When infrastructure is expressed in software, entire systems are version controlled as a single unit, allowing rapid top-to-bottom testing, release, deployment and rollback. Systems delivered by intoto are designed for programmatic deployment, allowing controlling systems to easily replicate well-tested clusters of resources. Test environments can be created on-demand, and discarded when test is complete. Enables pilot light recovery models, in which DR resources are quickly created on demand. Scale-out automation treats systems as single units, without details about internal composition.